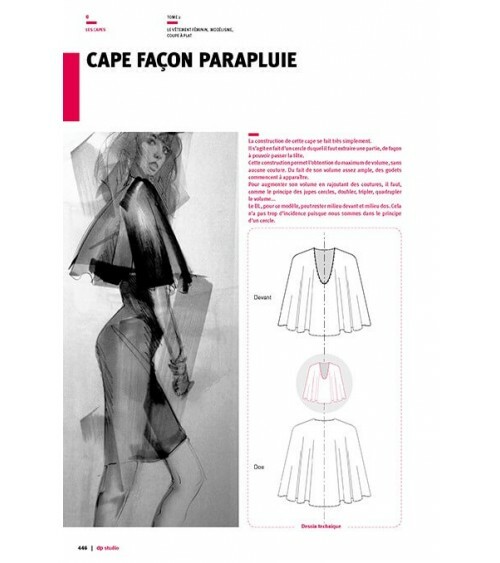 For the creation or making of a cape model, the dp studio company, specialized in making womenswear clothing patterns, propose a series of technical files, explaining in detail how to make this type of product. Several examples are available on our site, depending on the style and line you want to give your cape. Before constructing the pattern for this kind of piece, think carefully about the volume you want to create and the fabric you intend to use because a bias will perhaps appear in your outline, rendering assembly more difficult. 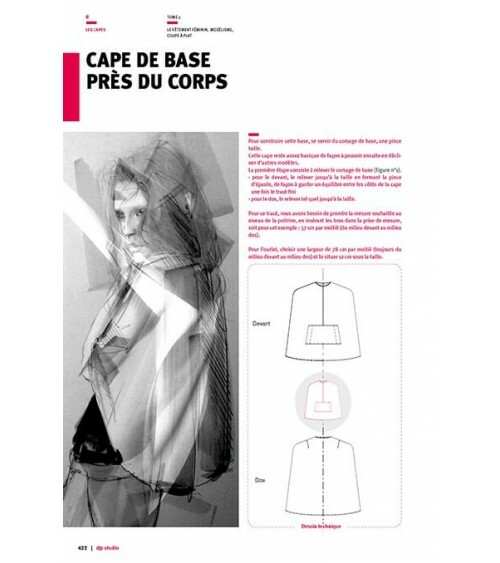 Making your own cape model will become a pleasure using these technical files, compiled in step-by-step detail with precise explanations and illustrations for a full understanding. From the range of examples provided, you can develop your own models and add your own ideas. Once you have constructed your pattern accurately, the making of your piece will be smooth-sailing and lead to a beautiful result. 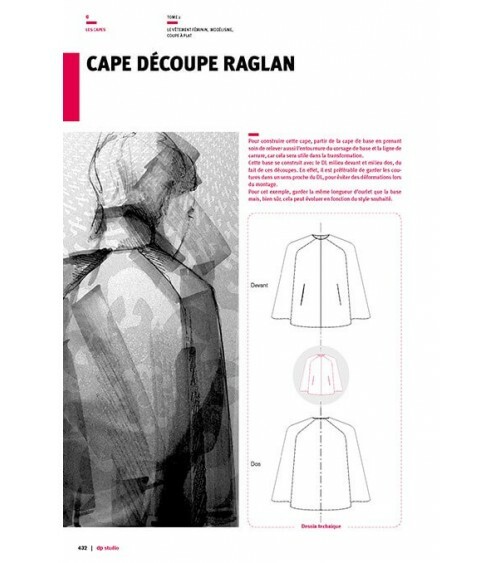 Dominique PELLEN, author of the « dp studio » flat-pattern drafting method, has put his experience and expertise into a series of technical files to facilitate the making of womenswear garments. 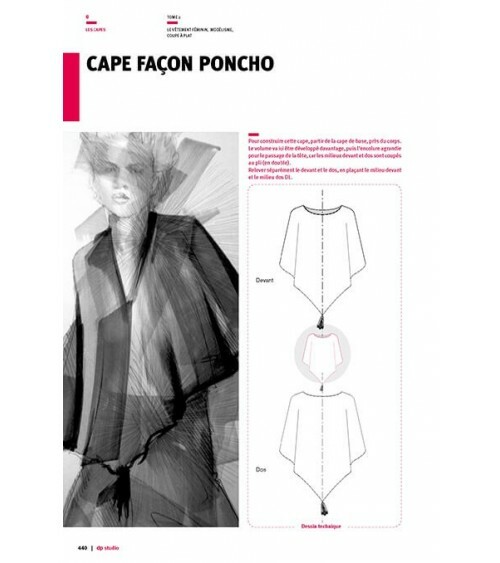 Among many other key items, these files illustrate the making of different cape models and each example put forward shows the construction process necessary for this type of product. Prevalent on the winter catwalk, you will certainly turn heads wearing one of these cape models.